COMPETITION TIME: We are thrilled to have 2 adult and 2 child passes to the Groove Festival – a 2 day summer festival of music, wellness and family fun – in Wicklow on 19th and 20th August. Festival goers in Ireland look for great quality bites to eat and Groove does not disappoint with many delicious and some exclusive food offerings from the likes of Box Burger, Keelings, Boojum, Jaru Korean Kitchen and Killruddery House own chefs. Food lovers can also enjoy the lineup of talks and demos at Groove, with top chefs and producers including Edward Hayden, Sunil Ghai and Oliver McCabe. New to Groove is a whole new Wellness area called Thrive. Thrive at Groove is where retreat meets music, and festival goers can relax, rejuvenate and reenergise the mind, body and soul through a jam-packed programme of over 35 free movement classes, wellness workshops and inspirational talks. Access to Thrive is all inclusive in the festival tickets. Day tickets to Groove are just €59.50 (+booking fee) for the best in music on the main stage, including Primal Scream, UB40, Hothouse Flowers, Hudson Taylor, Jerry Fish plus lots more. 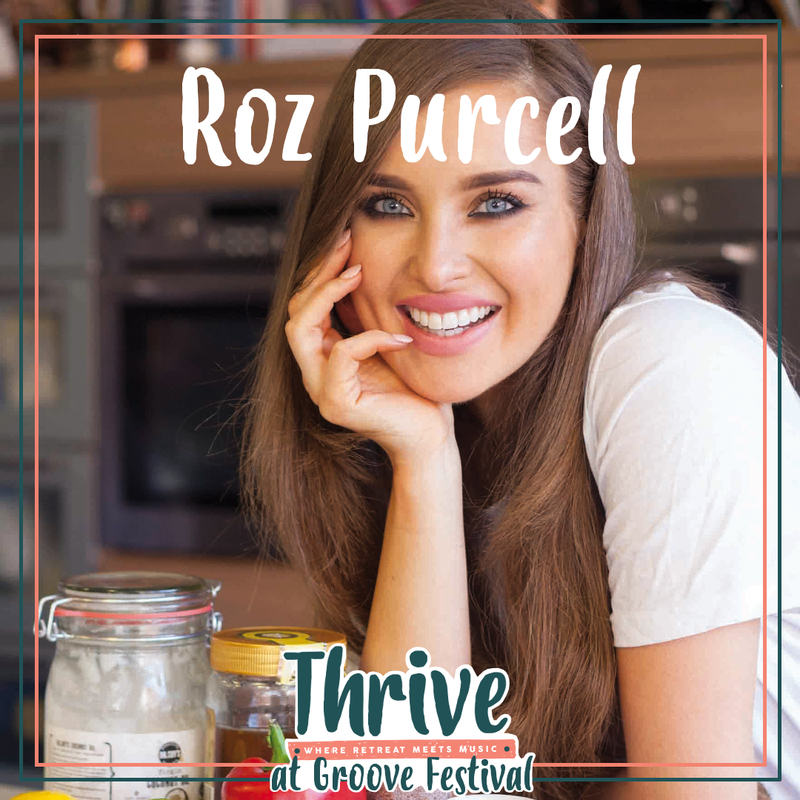 • Roz Purcell from Natural Born Feeder, will be speaking on all things healthy eating and giving a cooking demo of her delicious, nutritious food. 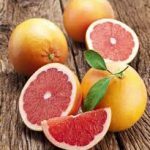 • Emma Buckley will be discussing how to make healthy eating easy for a busy family. speaking about childhood obesity and how to teach your kids healthy habits in the kitchen. 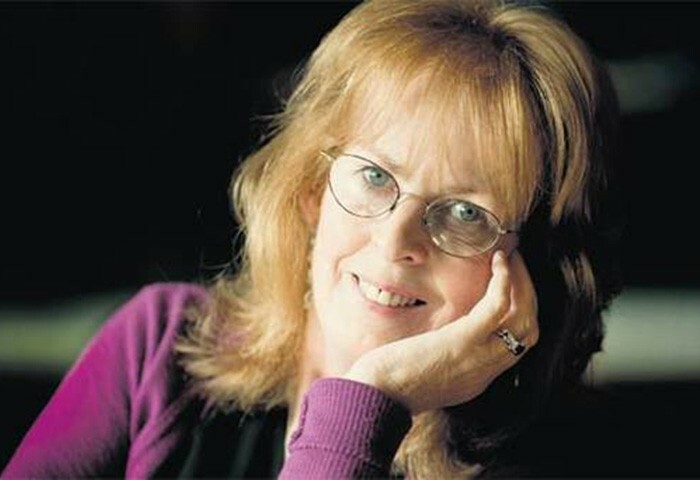 • Andrea Hayes, author and broadcaster will host a workshop on goal setting and mindfulness. 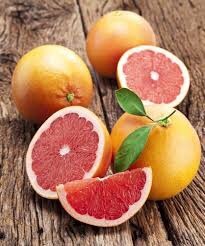 • Holly White will be speaking about taking steps to swapping to a plant based diet. • Siobhán Murray, Dublin-based counsellor and psychotherapist will be part of an interesting panel discussion on how we lead out busy lives in 2017. • Learn to switch off with talks from Chris Flack of UnPlug. He will lead 2 discussions, Managing Screens at Home and Switching OFF and recharging in an always on world. Don’t we all need these! 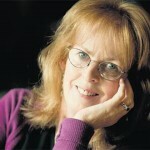 • Baby Led Weaning expert Aileen Cox Blundell will be giving lots of advice and demonstrations for the littlest Groovers. • Enjoy yoga with live looping from Gary Dunne of WILD, a movement and music fusion for creative people. • The Sea Gardener, Marie Power, will be leading a seaweed cooking workshop and giving fascinating insights about foraging for it plus its benefits. • Platinum Pilates team will be getting you flexed and ready for day at Thrive. • Kids & Toddler Yoga will be lots of fun for the children and parents alike.